Borussia Dortmund midfielder Shinji Kagawa has joined Besiktas in a loan deal for the remainder of this season. 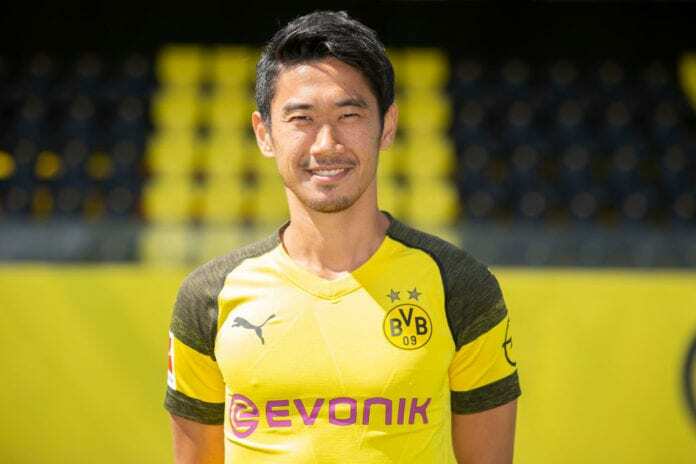 The Japan international has spent the last eight years in Europe playing for both Dortmund (twice) and Manchester United. However, life at Signal Iduna Park this season hasn’t gone so well for Kagawa due to a lack of playing time. 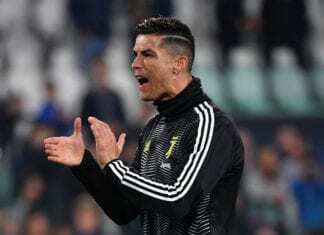 The 29-year-old has made just four appearances for Dortmund with manager Lucien Favre opting to stick with youngsters like Jadon Sancho and Christian Pulisic. Due to this, Kagawa had been linked with a January move to AS Monaco despite announcing his desire to seal a transfer to La Liga. “I want to solve the current situation as soon as possible,” said Kagawa in November. “One way is to change the team. I want to change the environment and challenge. “I have always been thinking about how I can go to Spain in the last couple of years. But it turns out that the former United star will instead be heading over to Turkey in a six-month loan deal. Kagawa arrived at Besiktas on Thursday and completed a medical before sealing his loan switch to the Super Lig side. The Japanese player managed 60 goals and 55 assists in 216 appearances for Dortmund across two separate spells. In his time in Germany, Kagawa has won two Bundesliga titles along with two DFB-Pokal cups. Dortmund sporting director Michael Zorc paid tribute to the departed Kagawa soon afterwards on Thursday night. Besiktas will now hope Kagawa will be able to help turn things around for them this season with the club only sixth in the Super Lig table. Shinji Kagawa will join Beşiktaş on loan for the remainder of the season.